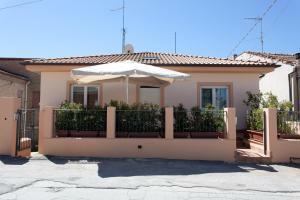 B&B La Casa Bianca . Jolie Bed And Breakfast price per day from € 150 Jolie Bed And Breakfast is located in Pescara, a 15-minute walk from Pescara Tribunale Train Station. The private bathroom includes free toiletries and a hairdryer. 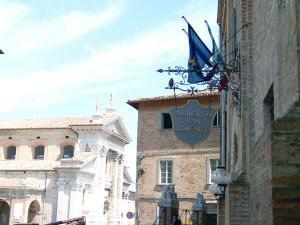 The Port of Pescara is a 20-minute walk from Jolie Bed And Breakfast..
Hotel Sporting price per day from € 110 . Agriturismo Montupoli price per day from € 110 Offering a swimming pool and children's horse riding school, Agriturismo Montupoli is 4 km outside of Miglianico in the Abruzzo countryside. Each one has a TV, free Wi-Fi and some also includes a view of the countryside. Free parking is provided and Miglianico Golf Club is 10 minutes' drive away..
Legacy price per day from € 80 . La Selva dell'Ampolla price per day from € 70 Located in the countryside, La Selva dell'Ampolla is 3 km from Civitaquana. 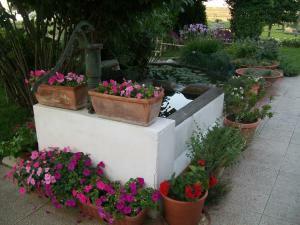 It offers self-catering accommodation with a furnished patio, a private garden and free bikes. Classically-furnished, this holiday home, comes with free WiFi, a large kitchenette featuring a dishwasher and a living area complete with a TV, a sofa and a stone fireplace. 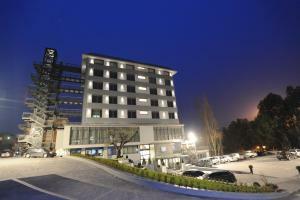 Park Hotel Ovindoli price per day from € 80 . Affittacamere Accà Lascio price per day from € 55 . 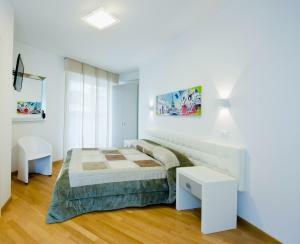 Hotel Castello price per day from € 65 . 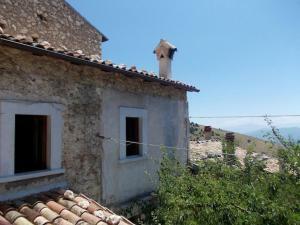 Il Rifugio price per day from € 80 . 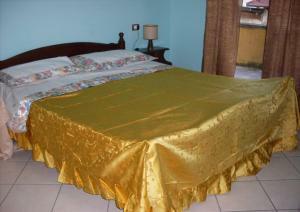 B&B I Poeti price per day from € 40 .